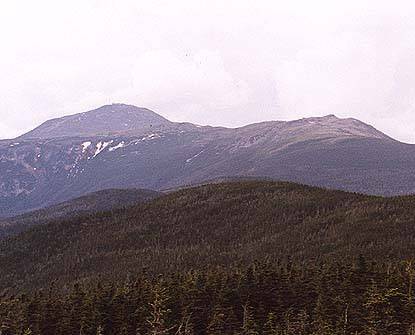 Isolation is the highest peak on Montalban Ridge, which runs from south of Crawford Notch to Mt Washington. The ridge is below treeline but there are fine views from the summit. 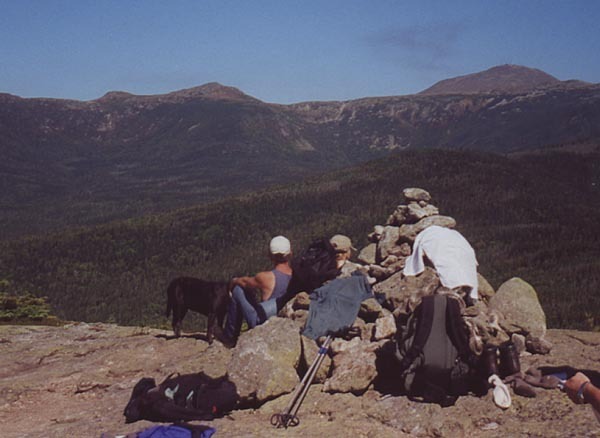 Isolation is one of the farthest 4000 footers from the road. 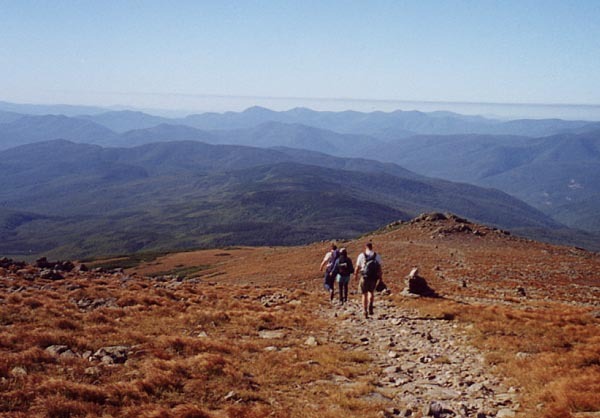 The most common route to the summit is from Rt 16 via the Rocky Branch, Isolation, and Davis Paths. It can also be reached from the south by following the Davis Path all the way up Montablan Ridge from Rt 302. An alternative route from the north is via the Boott Spur trail to the Davis Path.